Sometimes we want that something extra out of a vacation. Something more than a new discovery, total relaxation or cultural immersion. Sometimes, we look for a challenge. 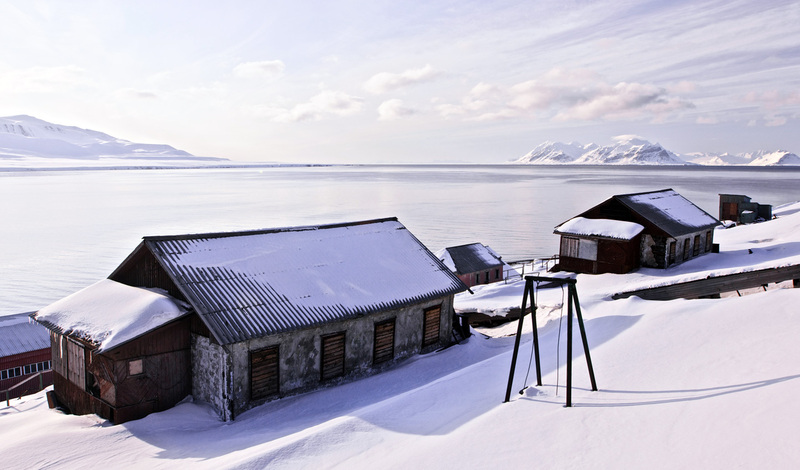 So, for the thrill-seekers, the adrenaline junkies and the intrepid explorers amongst you, we bring you Svalbard. 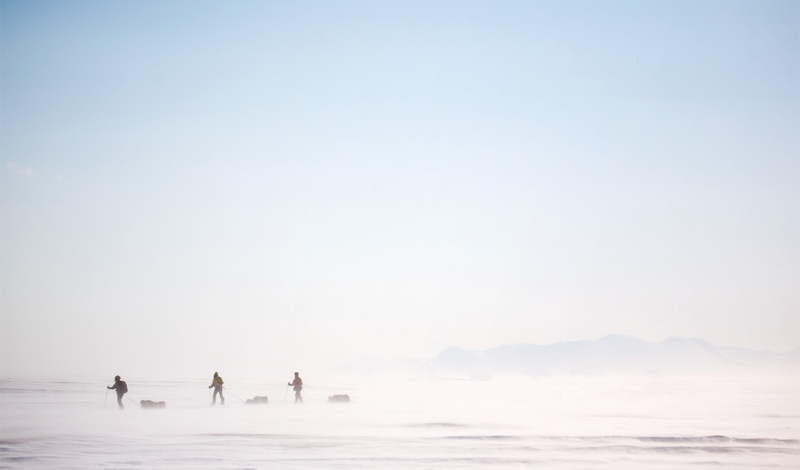 Spend six-nights with our Arctic experts, cross-country skiing between mighty glaciers and vast peaks, making camp each night beneath the blaze of the Midnight Sun. We’ll teach you everything you need to know to survive in this harsh environment, from how to pitch a tent in a snowstorm to watching for polar bears at night. It may be a far cry from a week spent soaking up the sun on the beach of a tropical island, but it’s unique and it’s unforgettable and it will take you into a magical wilderness like none you’ve seen before.